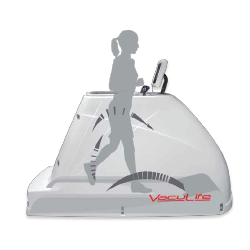 VacuLife is a technology based on the unique combination of vacuum and infrared radiation, designed for both men and women. It supports spot reduction, i.e. targets those body parts where fat is most likely to be stored: the pelvic region, the lower limb and the abdomen. 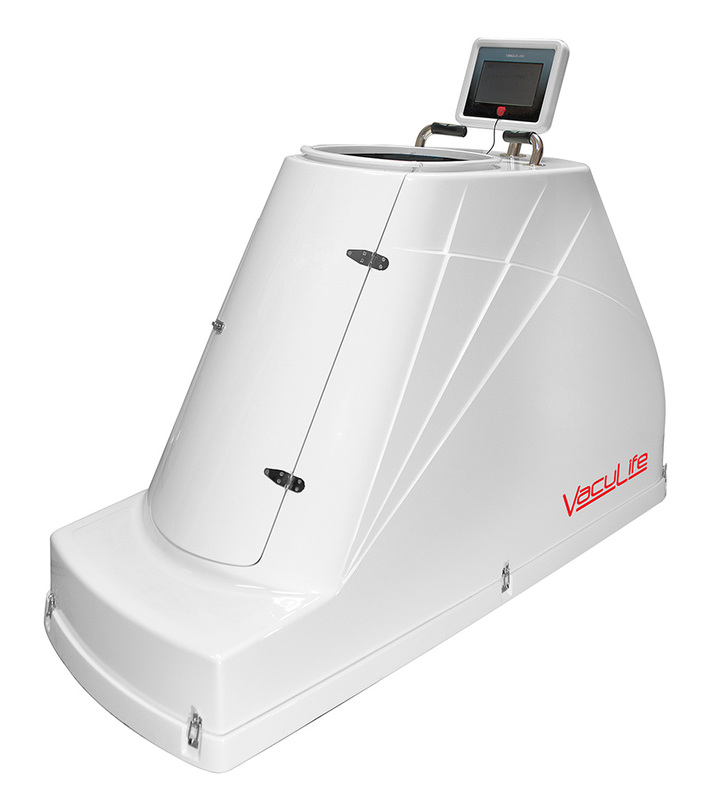 It reduces fat tissue stimulating the natural action of metabolism by means of vacuum or infrared radiation. Used regularly, improves body shape and reduces cellulite. Thermal devices emit infrared radiation wich penetrates the skin to a depth of four centimeters and is easily absorbed by the body. 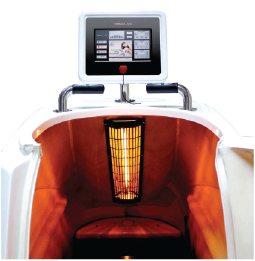 Infrared rays warm the body and dilate blood vessels. This process cleanses the body of harmful toxins accumulated within deep tissues. 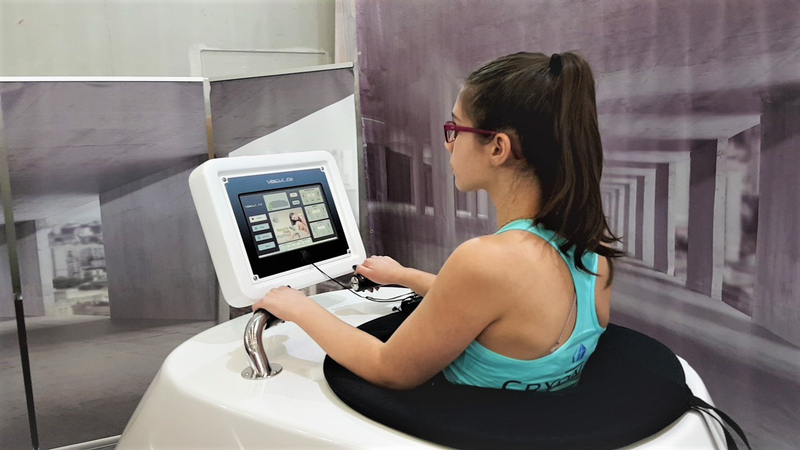 Training on the VacuLife thermal devices makes the skin firm and healthy by cleanning both the skin and the subcutaneous tissues of harmful toxins. 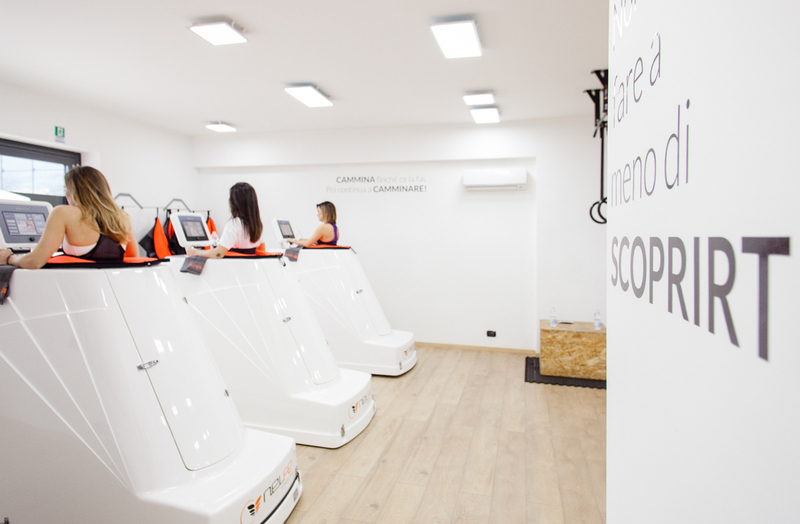 Furthermore, excellent results are achieved and the body weight is reduced. 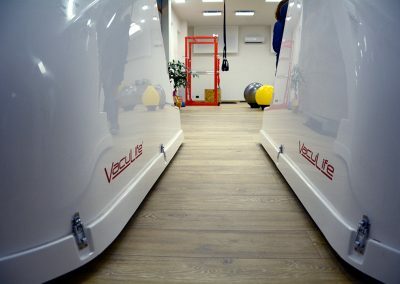 Vacuum devices use the pressure technology to a safe level in order to improve blood circulation, boost metabolism and burn fat, wich results in accelerated weight loss and significant cellulite reduction. 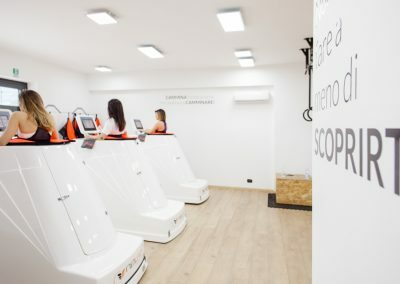 This method burns fat tissue four times faster than a normal process and results in long-term effects.